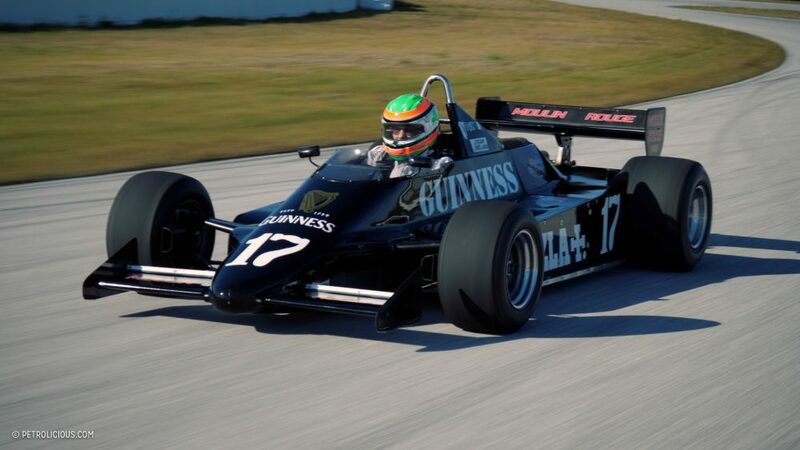 Motorsport in the 1980s saw the rise of ground effects and a blockier, more angular approach to aerodynamics as a whole on race cars. 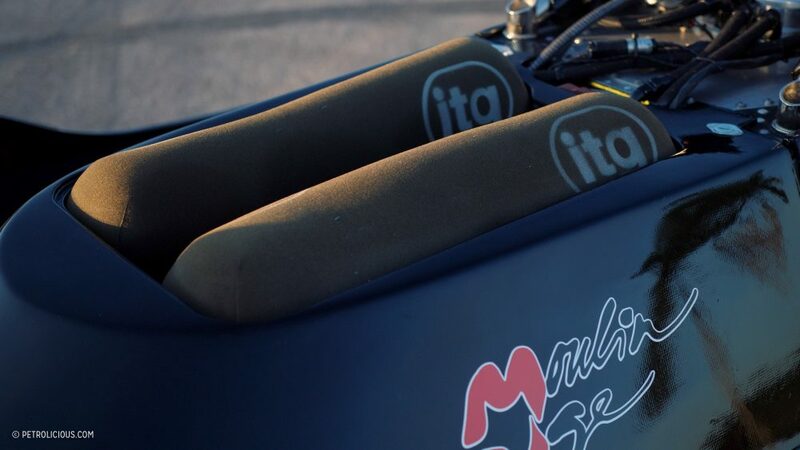 Slab-sided touring cars, prototypes, and Formula 1 machines were the norm, and everything looked like it was designed with heaps of rulers and math. 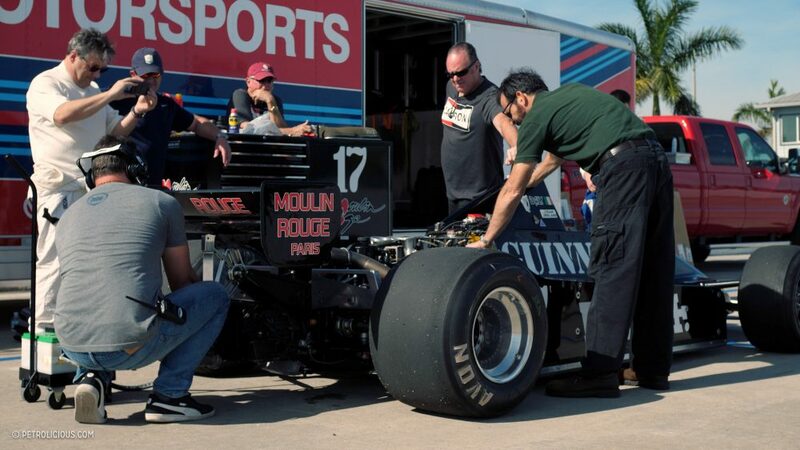 At the start of the decade, the dominance of turbocharging was just over the horizon, but the pioneering forced-induction motors and leftover V12s on the starting grid of every Grand Prix weekend were drowned in a chorus of naturally-aspirated Cosworth DFV V8s. 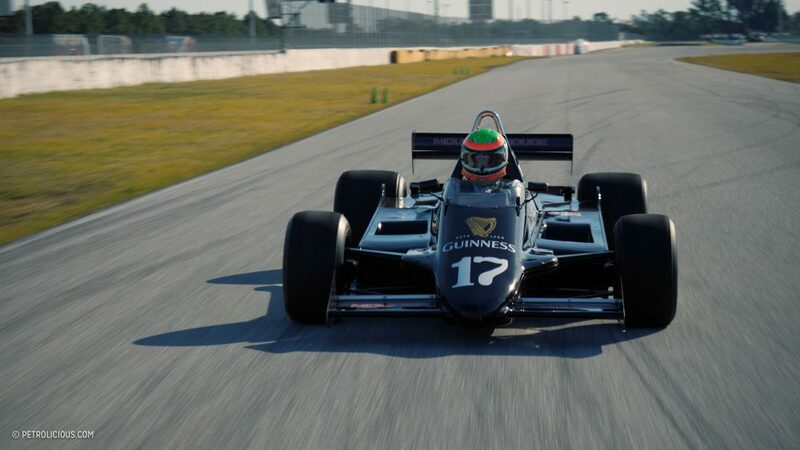 This car, the 1981 March 811, had a Cosworth “power unit” too, and it represented a more democratic time in the sport’s history. 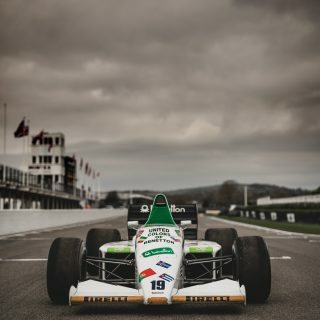 It was a different era in the top level of racing, one in which a wealthy individual could purchase a few motors from Cosworth, build a chassis, and go out Formula 1 racing against the likes and mights of the big manufacturers like Ferrari and Renault and the experienced racing teams like Williams and Brabham. 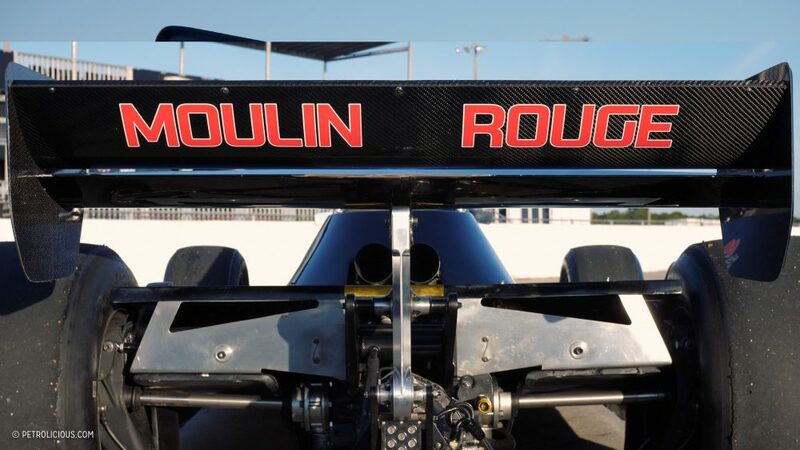 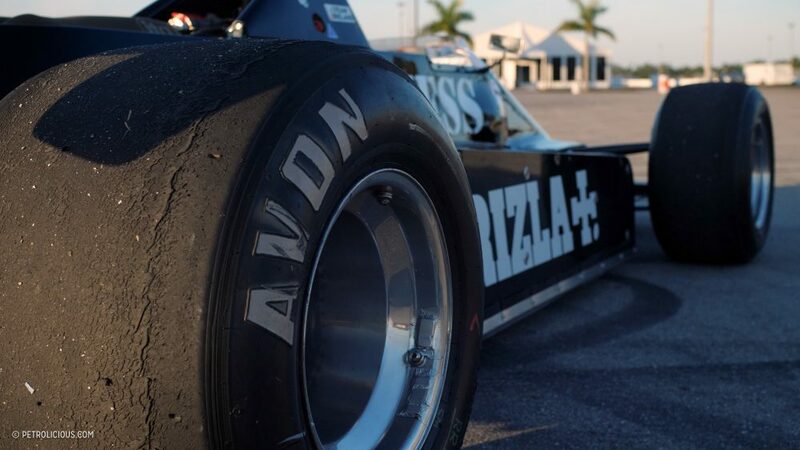 It wasn’t a guarantee that you’d be running on the pace of Nelson Piquet, who would become World Champion in 1981, but you could field a respectable effort and find some sponsorship. 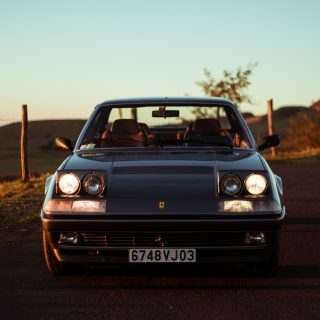 Now that John’s grown up to own such a car, he wants to pass those early memories on to the next crop of people like him. 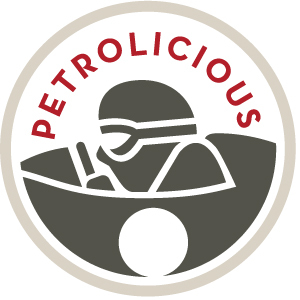 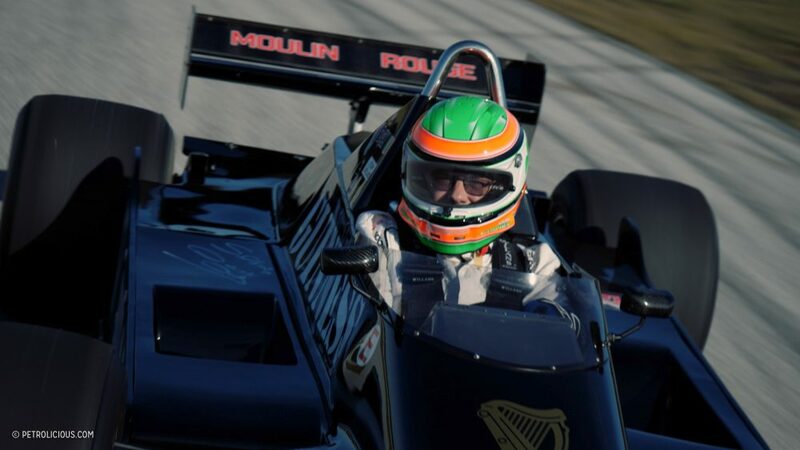 This includes bringing the cars in his collection to vintage race car events as static displays, but he’s also driving them quite often, and quite fast, being the sort of person that understands the magnitude of difference between seeing a car at rest and a howlingly loud one at speed. 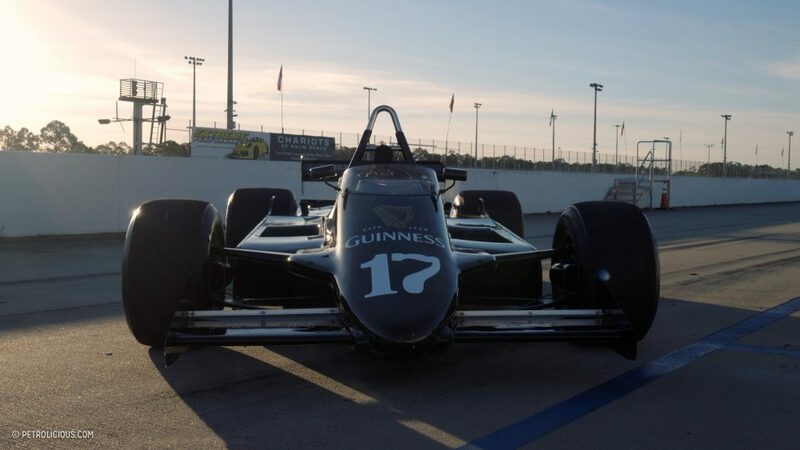 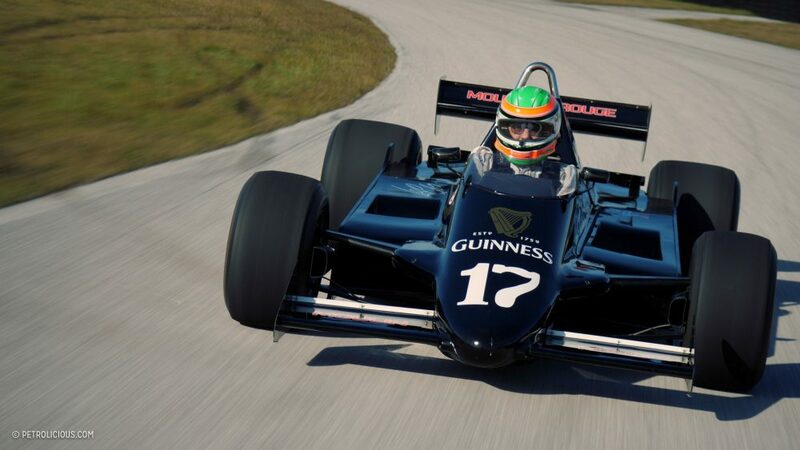 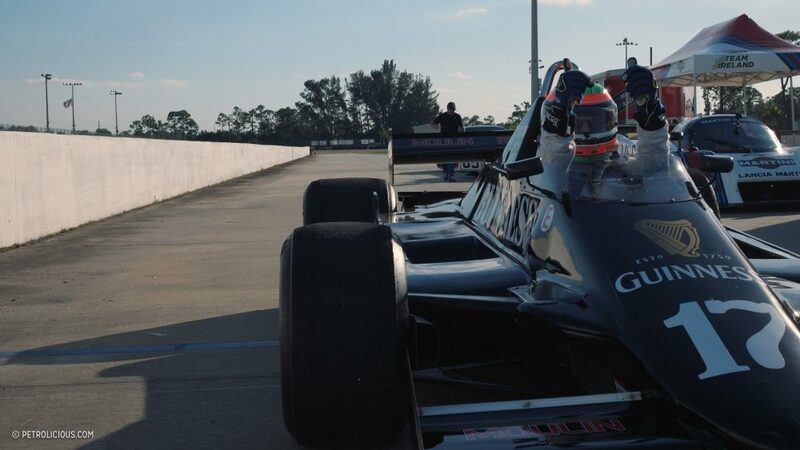 As an ambassador for Team Ireland, John is also keen to promote the country’s young talent, and in this case that meant inviting the teenage driver Jordan Dempsey out for a few hot laps in the March 811. 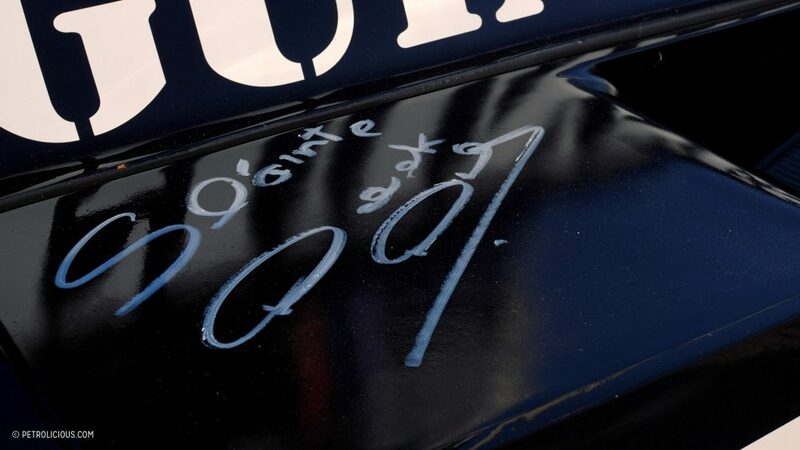 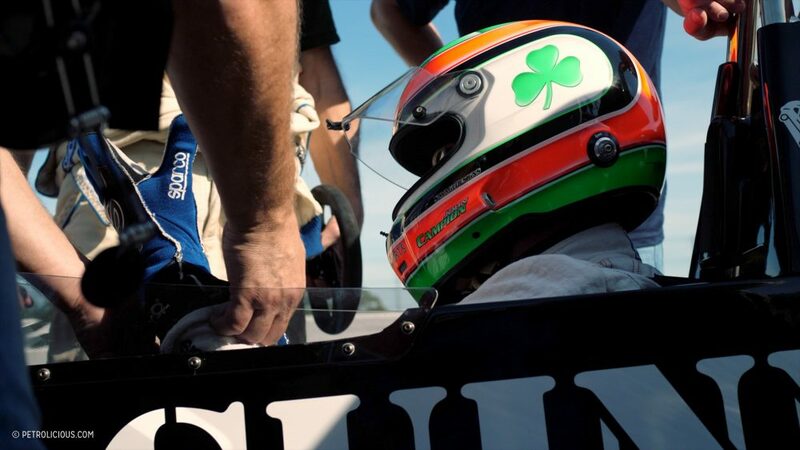 Dempsey was the 2017 Motorsport Ireland Young Racing Driver of the Year and recipient of the Sexton Trophy, so he knows how to handle a race car. 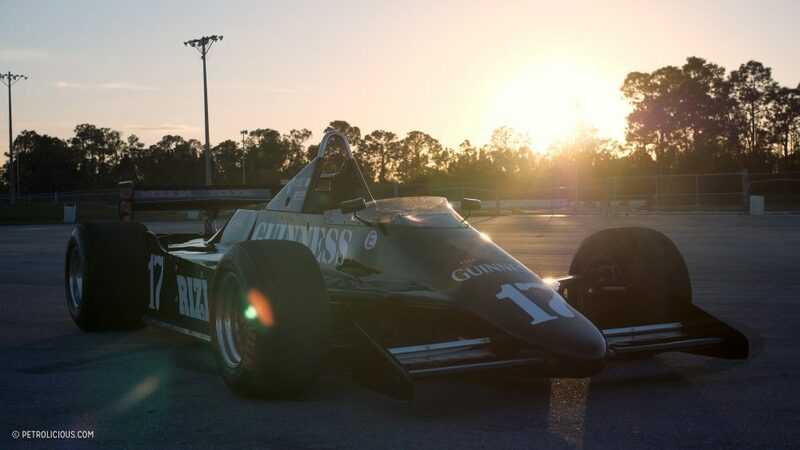 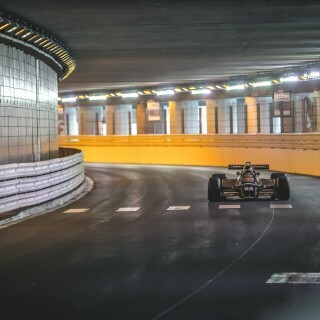 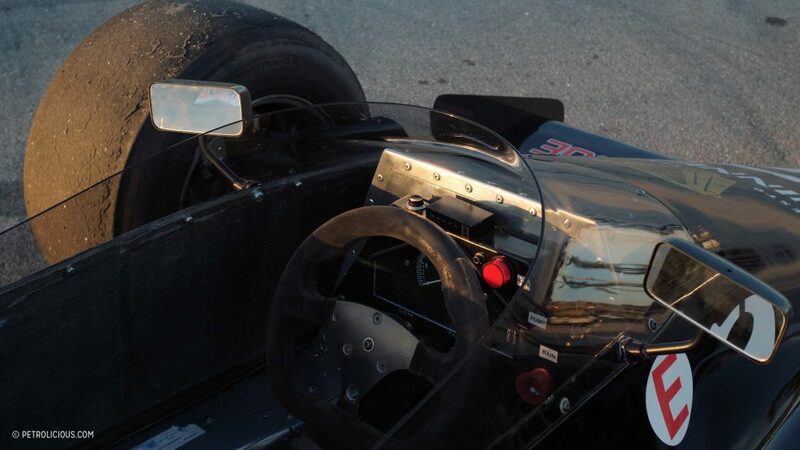 An decades-old F1 car is a different beast as they say, but he took to the car quickly and enjoyed pushing it further each lap. 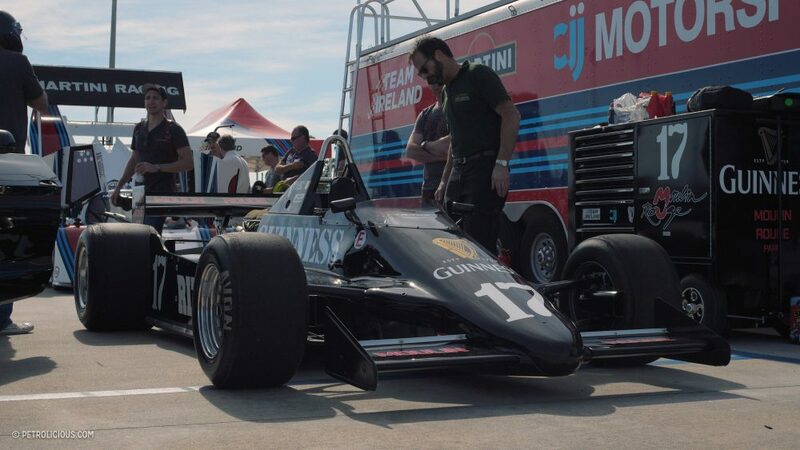 Below is a portion of the conversation between Dempsey and Campion regarding the experience, and motorsport in more general terms. 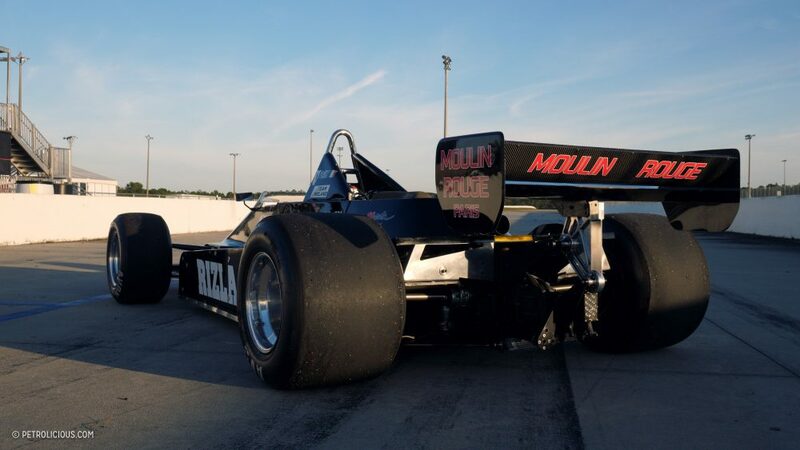 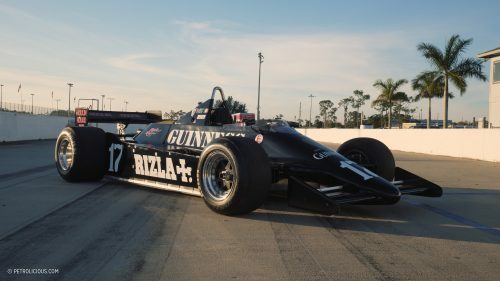 Derek Daly drove this car in the 1981 season for RAM Racing, and the March 811 (though it was designed in part by March Engineering co-founder Robin Herd, the 811 has no connections with the March Engineering team that was prominent in the 1970s), was produced as a run of six cars. 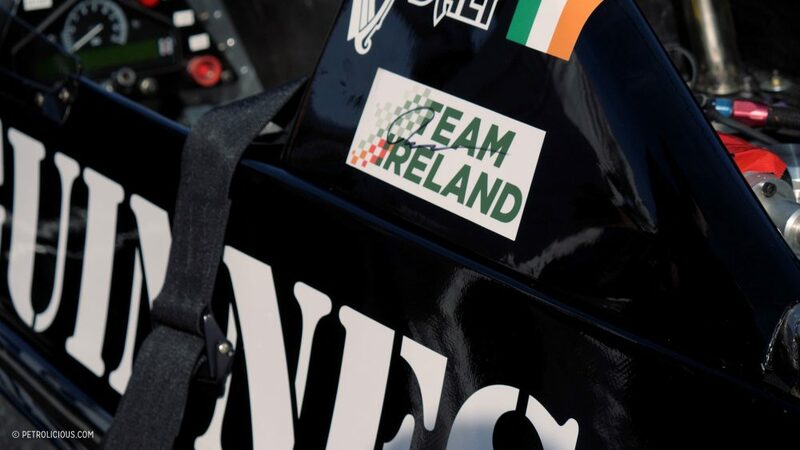 The problem was, when Art McCarrick, development officer for Motorsport Ireland, mentioned the car to John, there were chassis numbers for seven cars, and two of them were the same. 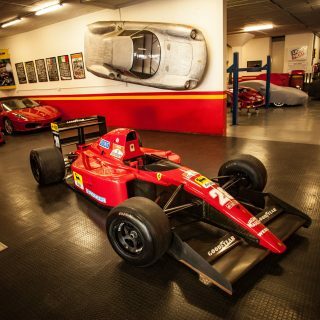 So, in order to verify the provenance of this 811, John consulted with experts and did the necessary research on this car for quite some time before confirming its authenticity. 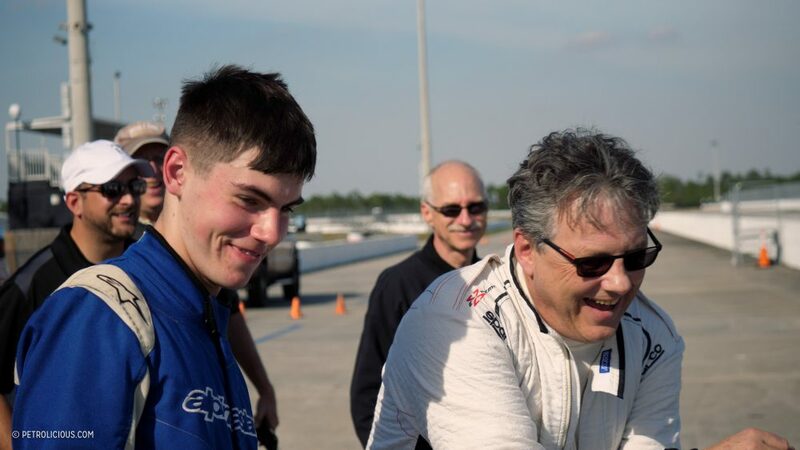 Now, he enjoys the occasions he gets to drive the thing on a proper race track, but also takes great pleasure in simply sharing the car with others in order to pass the enthusiasm down to the next generations. 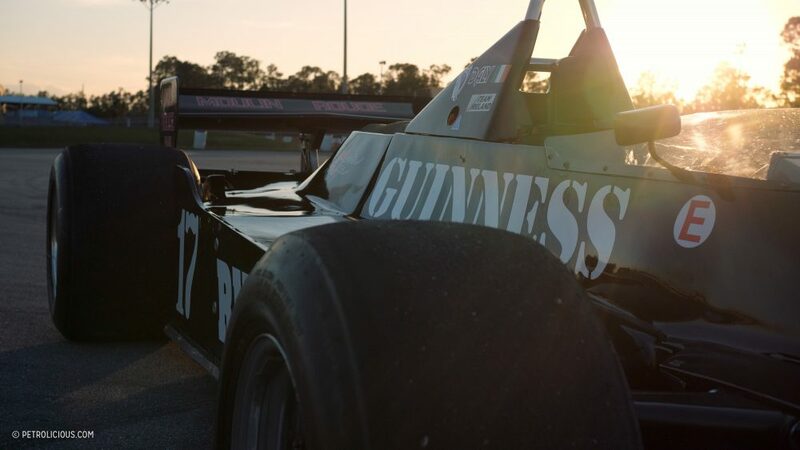 The Cosworth DFV was refreshed and the rest of the car was redone wherever necessary to bring it to peak operating condition without sacrificing originality, and the suspension geometry has all been X-rayed and rigorously scrutinized for rigidity—when you have something with as much organ-mashing lateral grip and acceleration as this, even a car that’s quickly approaching its 40th birthday needs to be in top shape. 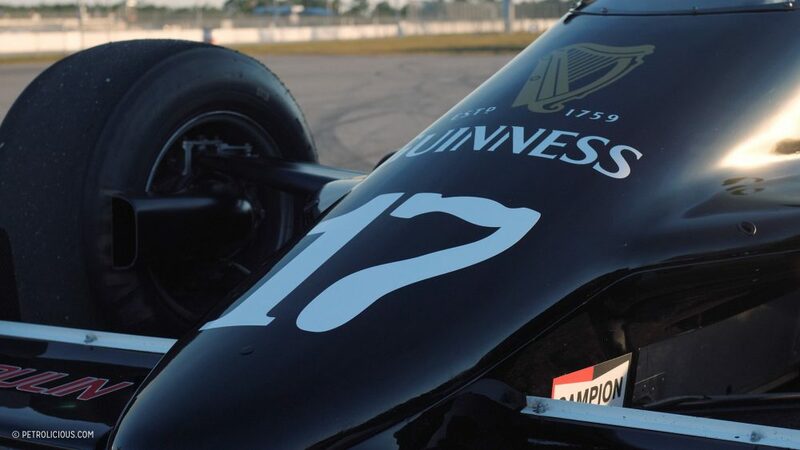 Like John, we love this car not because of how many championship points it scored—none—but because of what it represents. 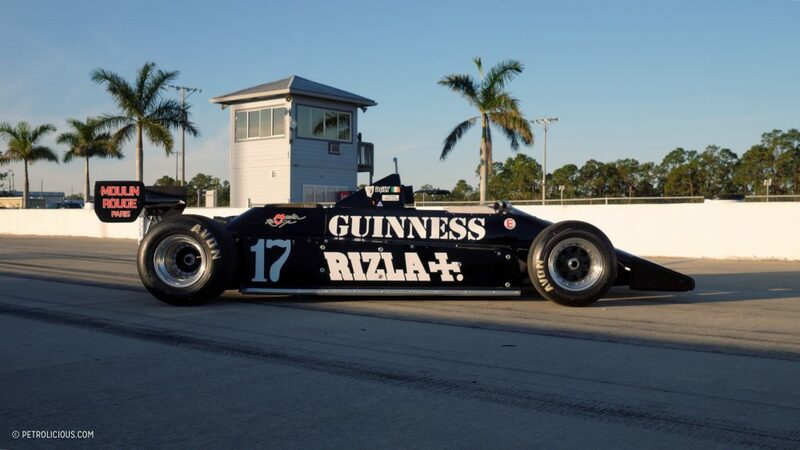 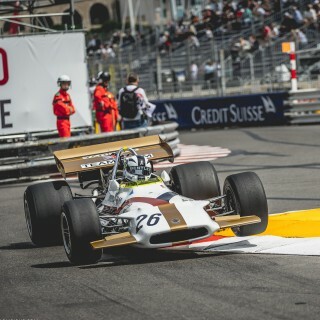 Plastered in beer logos, propelled by a good old three-liter DFV, run by a small team, rife with right angles, this car is part of a bygone time when things were somehow both more indulgent and more accessible. 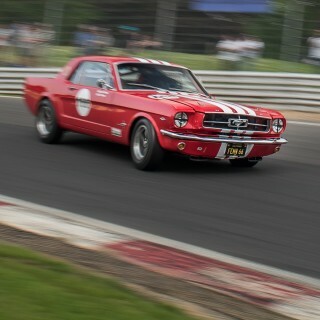 A quixotic era that lives on in cars like this one. 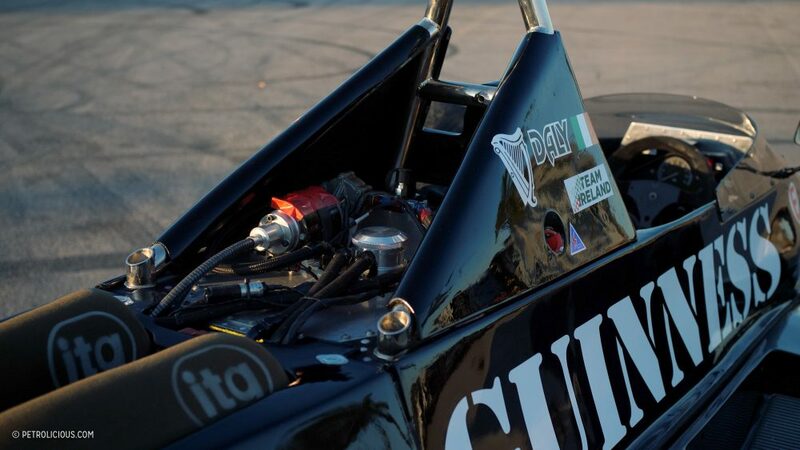 In clip board our all data like when we copy and paste form other file then https://clipboardwindows10.com/ in that duration our data is save in the clip board and its so easy for the getting in a system.